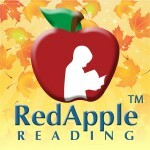 Even younger users to access ‘ABC Tree’ section as Red Apple Reading program’s makeover continues. 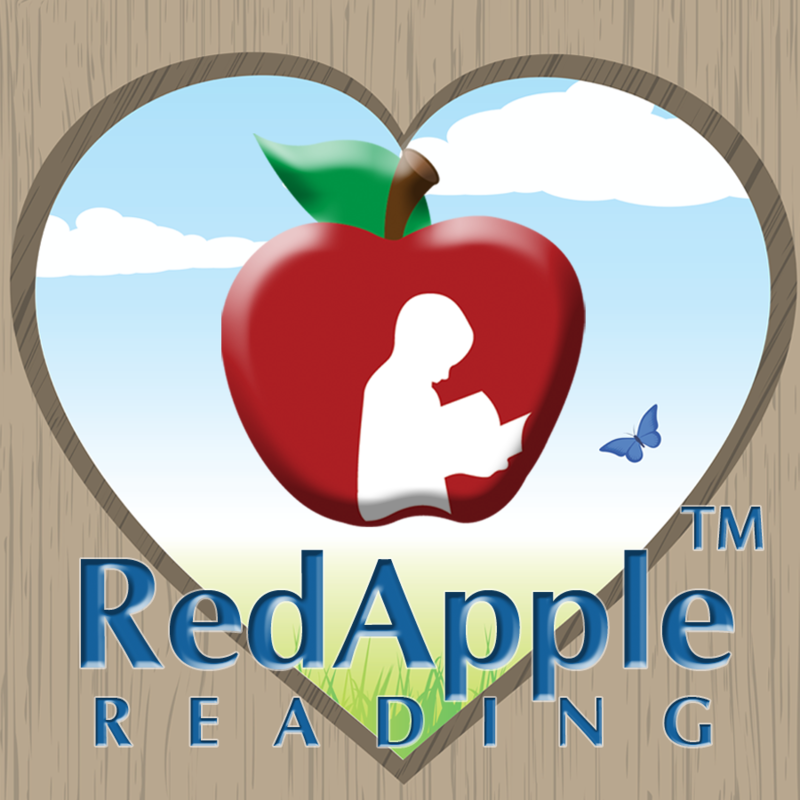 As you may suspect, I’m not only a regular contributor to this blog, but I’m also a Red Apple Reading customer, so I wanted to let you know how Katie is progressing with her lessons and share some thoughts on the effectiveness of the program from a parent’s perspective. 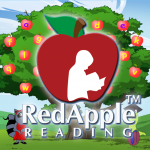 And what better day to share than on Read Across America Day! 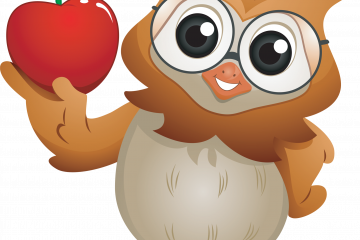 Quick disclaimer: though I’m obviously a member of the team here, you have my word that my opinions are my own and as unbiased as possible! 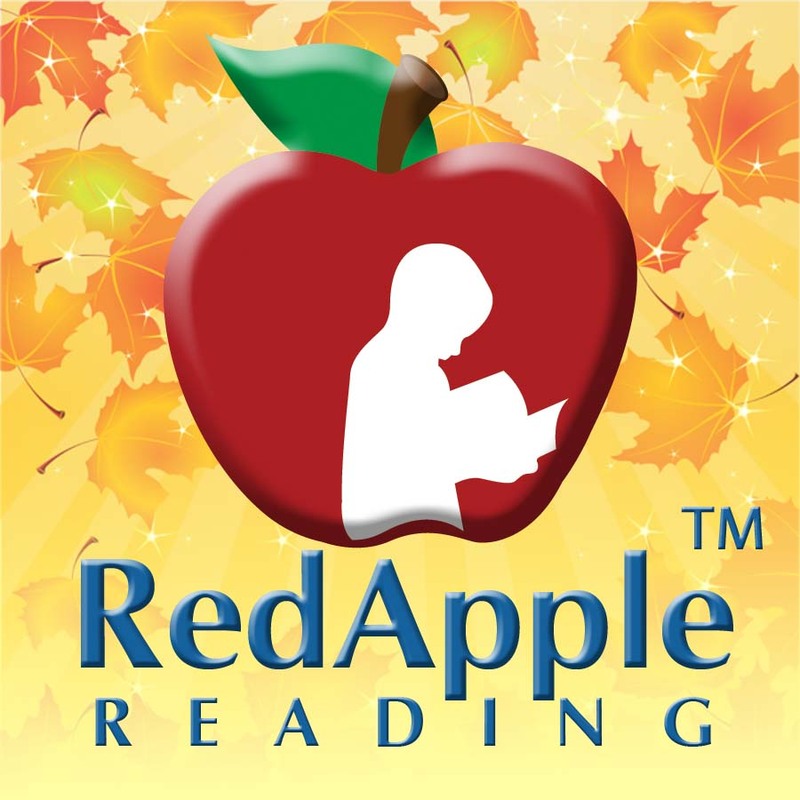 Winter educator offering’s warm response inspires Red Apple Reading to expand packages and streamline new customer process. 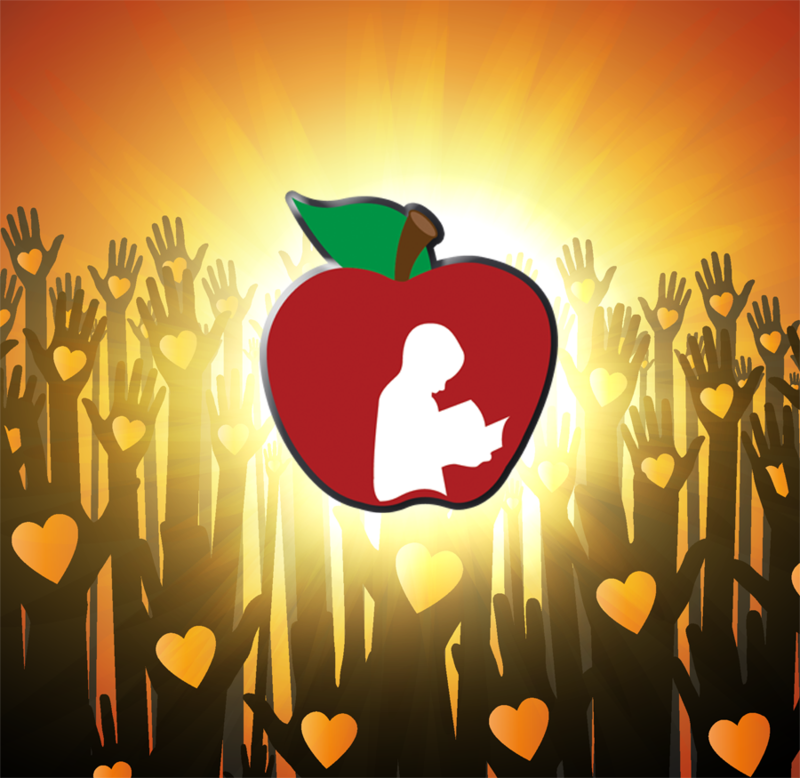 The Red Apple Reading program is now even more affordable thanks to recently-launched partnership with renowned coupon site Living Social. 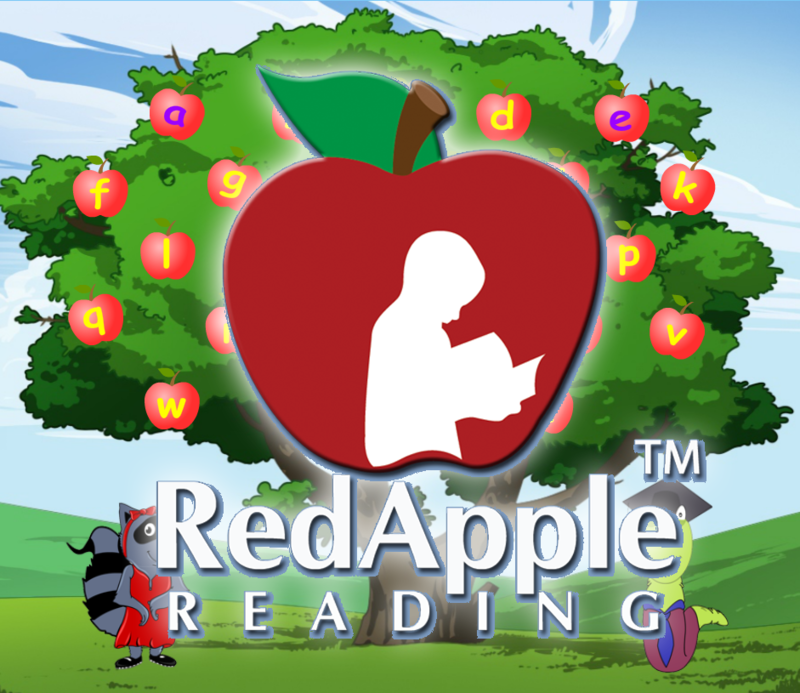 A new year is upon us, and with it a flurry of activity for Red Apple Reading! In addition to working on a whole new level to be released soon, we have partnered with LivingSocial to offer a special promotion for parents. 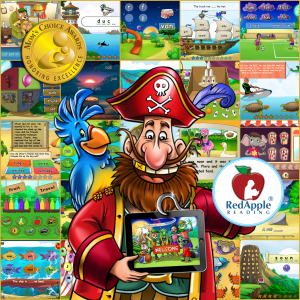 This includes online access to videos and games that teach the alphabet, beginning phonics, and sight words, as well as a printable workbook, flash cards, downloadable videos that can be saved and viewed on any computer or tablet, and more! 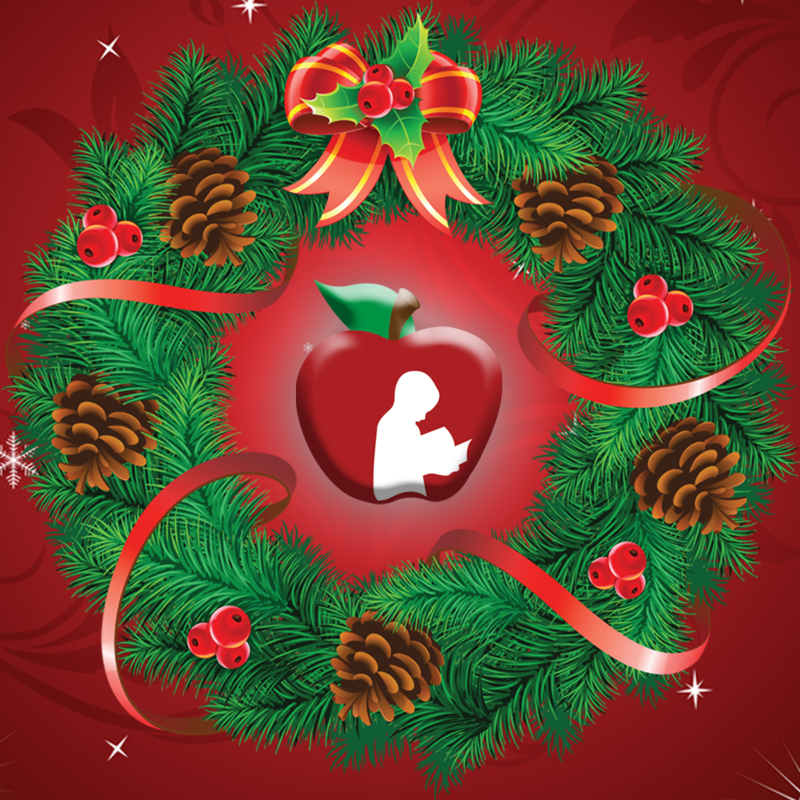 We at Red Apple Reading wish you and your family a happy holiday season. 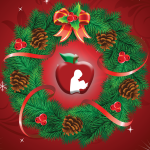 We are enjoying the magic of the season and special time with our families, but will resume our blog posts in January. 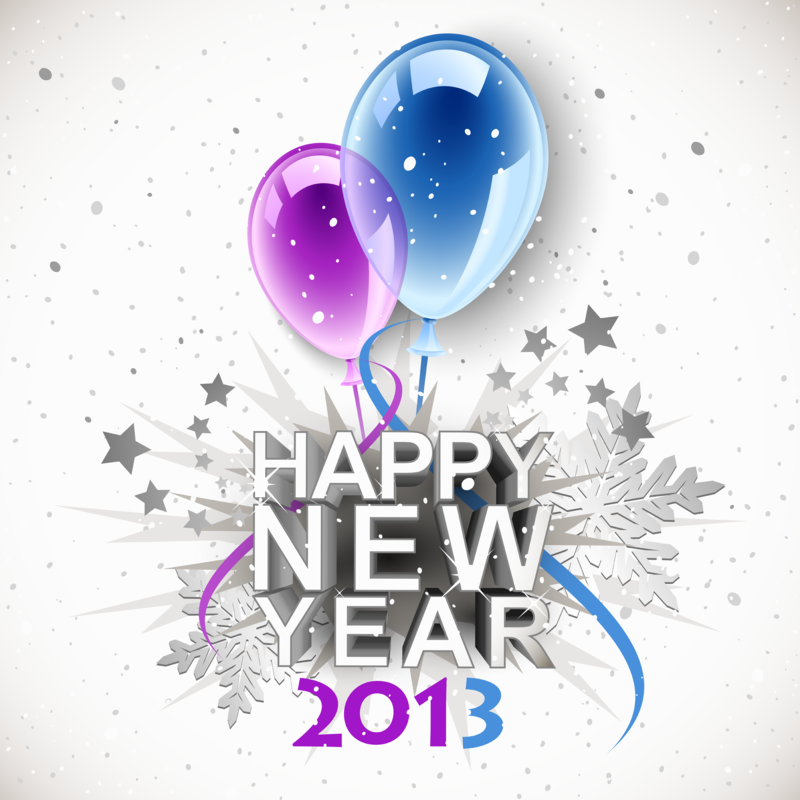 Thank you for your readership! 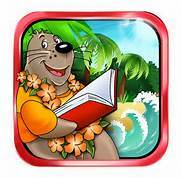 More sample lessons and easier navigation increase educational program’s offerings, allowing a sneak-peek into fun reading activities for children. 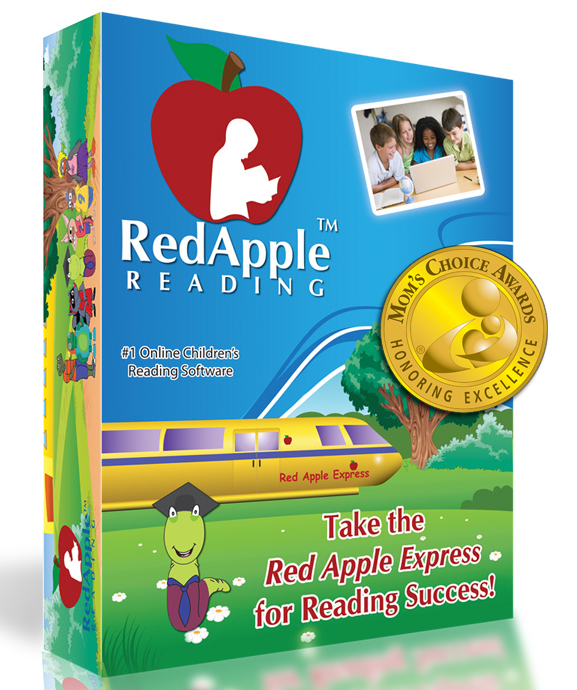 Founder and president of Red Apple Reading looks to grow initial success of reading skills program with more grade level and subject offerings in the future.